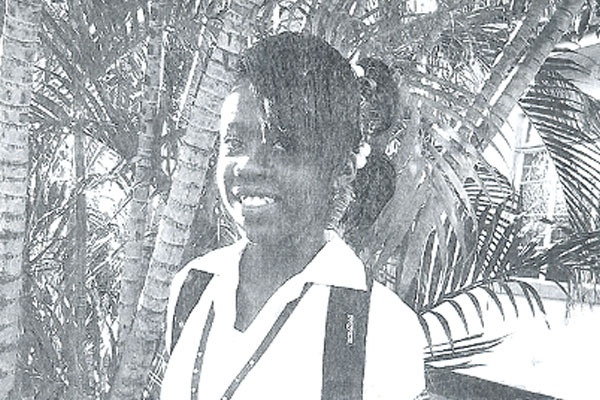 Kingston, Jamaica — Ananda Alerts have been activated for 14-year-old Nalica Lindsay of Brotherton Avenue and Eleanor Thompson,16, of Kingswood Avenue, both in Kingston 13. They have been missing since Monday, March 10 and Saturday, March 1 respectively. Nalica is of dark complexion, stout build and about five-feet-two-inches tall, while Eleanor is of dark complexion, slim build and about five-feet-six-inches tall. The Hunts Bay police reported that Nalica was last seen at home about 6:25 pm, dressed in a khaki tunic, a white blouse, blue socks and a pair of black shoes. Eleanor was last seen in her community about 3:00 pm, dressed in knee length jeans, black, green and gold T-shirt, and plastic slippers. Anyone knowing the whereabouts of Nalica Lindsay and Eleanor Thompson is being asked to contact the Hunts Bay Police 923-7111, Police 119 emergency number or the nearest police station.